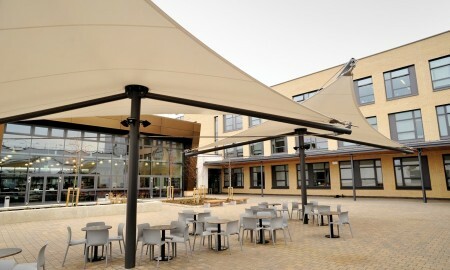 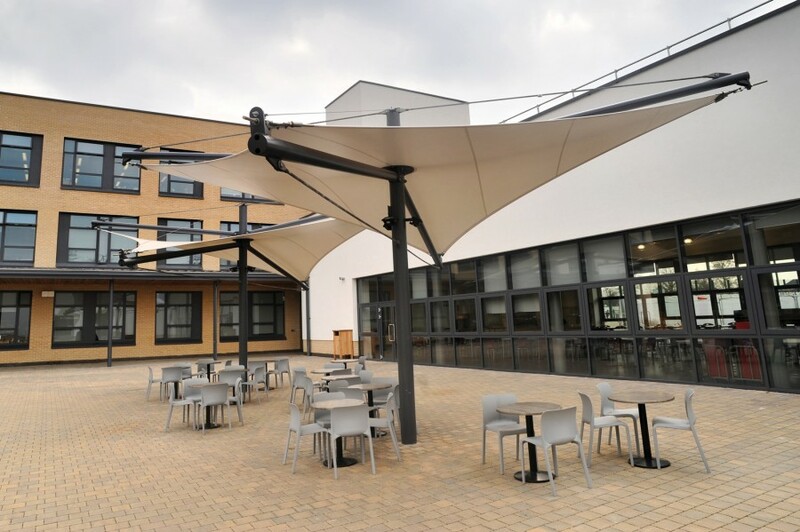 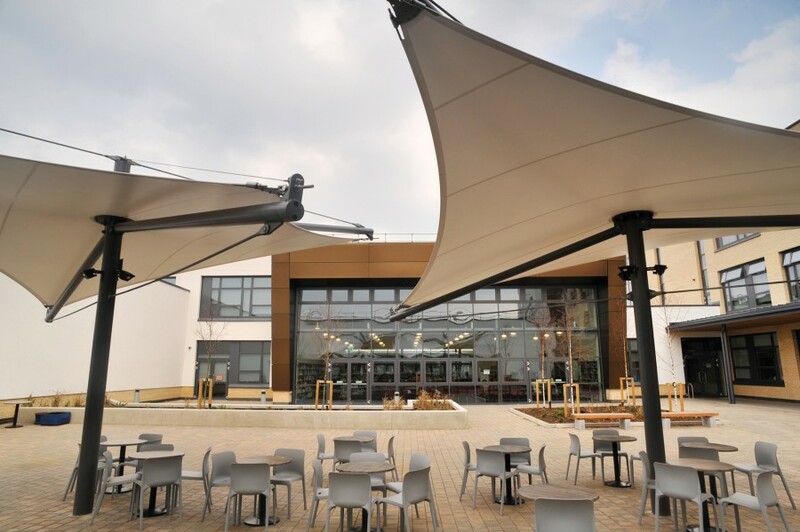 As part of the Building Schools for the Future Programme (BSF), Dormers Wells High School in London was extensively refurbished. 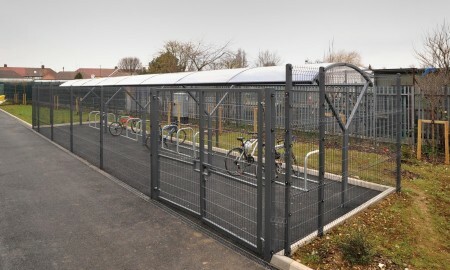 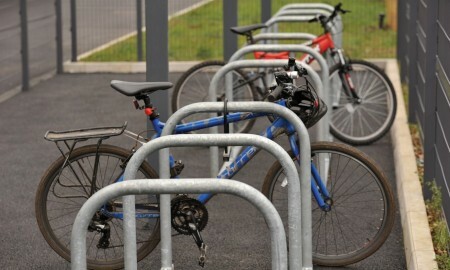 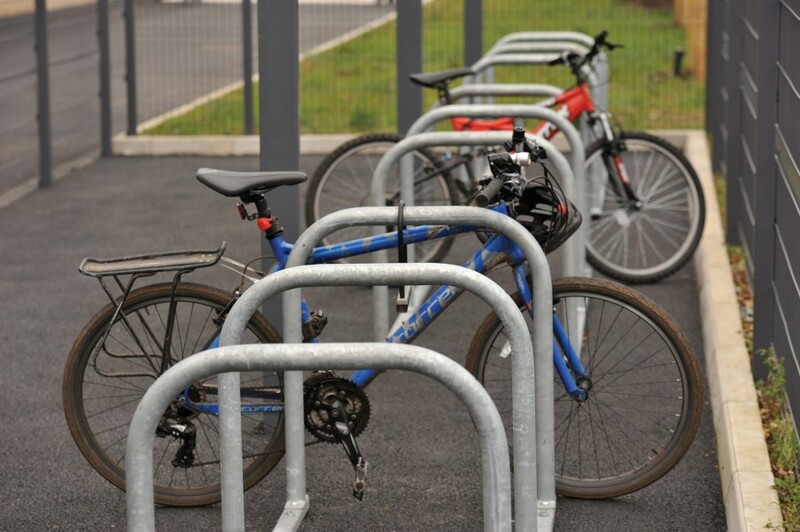 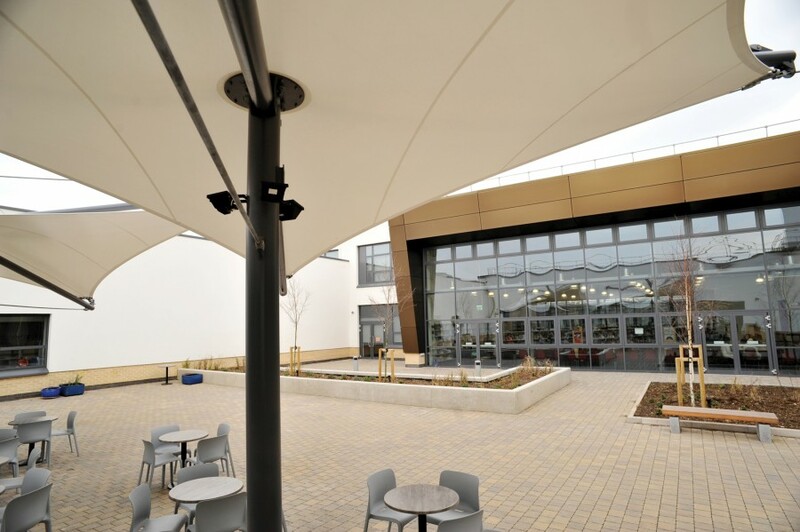 The newly refurbished school included additional learning facilities comprising of school allotments, landscaped outdoor spaces and some quite extensive sports facilities. 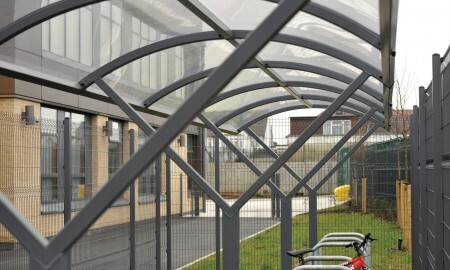 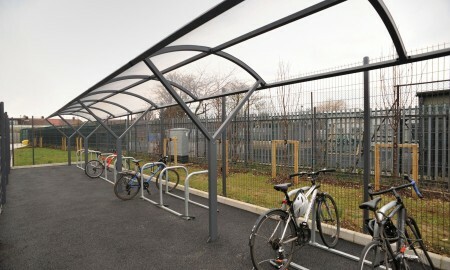 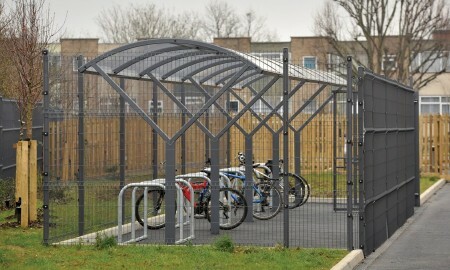 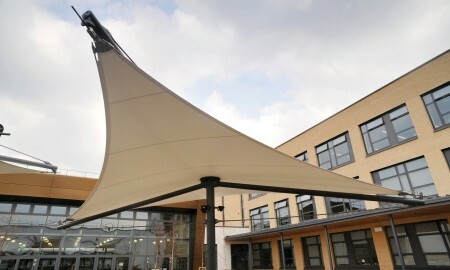 Working with Nicholas Hare Architects, Grontmjj Ltd landscape architects, and the principle contractor Balfour Beatty Scottish & Southern Ltd; Broxap supplied and installed external furniture and tensile fabric shelters to a welcoming, inclusive environment for both students and the wider community. 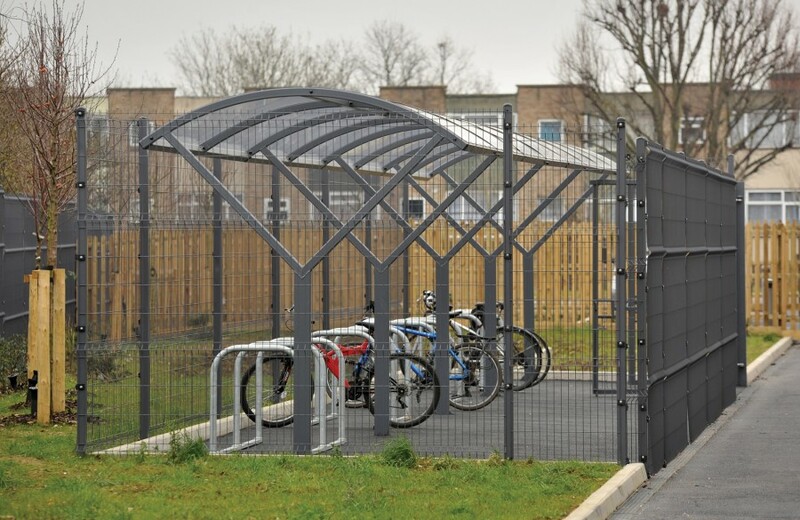 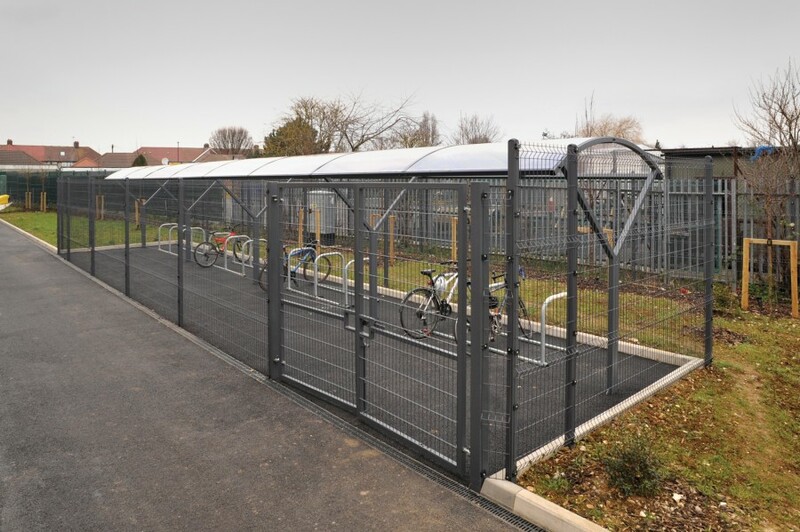 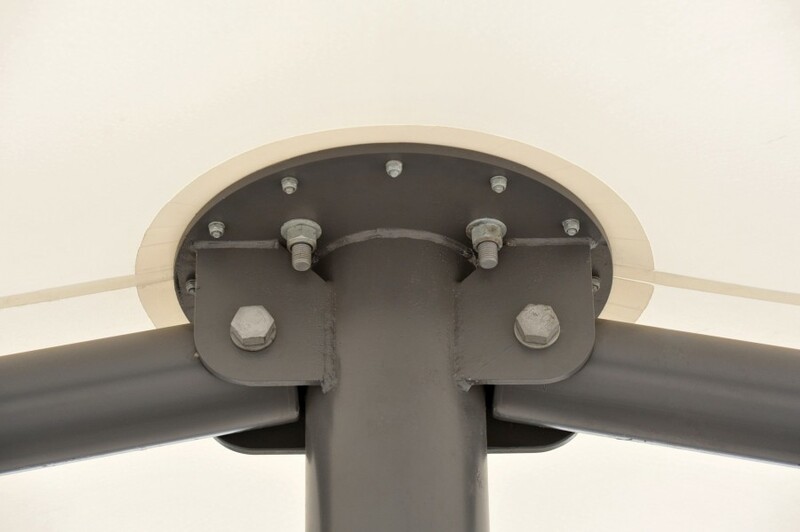 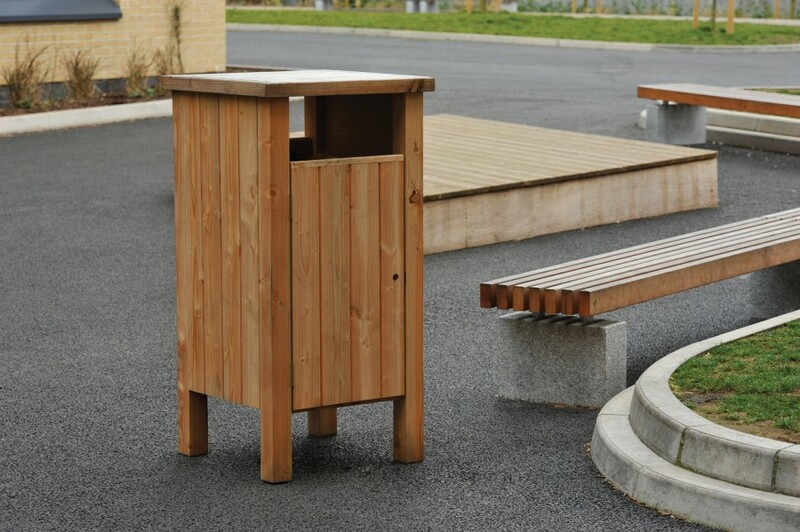 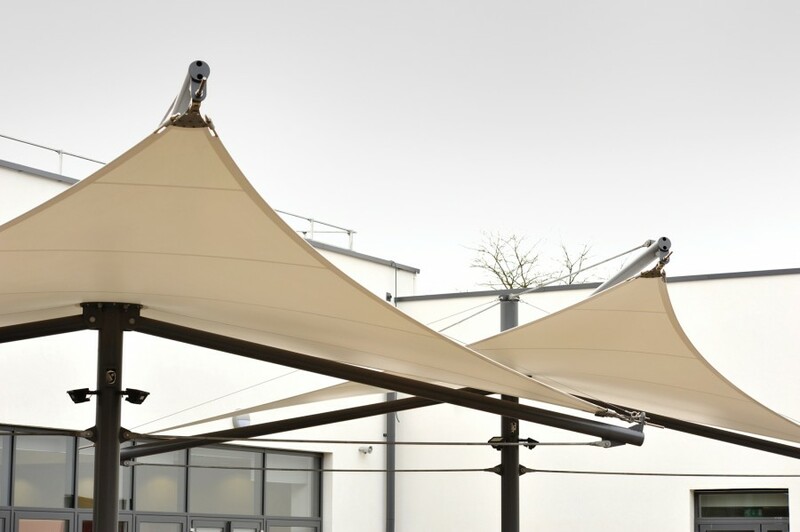 Broxaps expertise in designing bespoke products allowed the client to utilise us as a single source solution, providing both the external furniture and shelters. 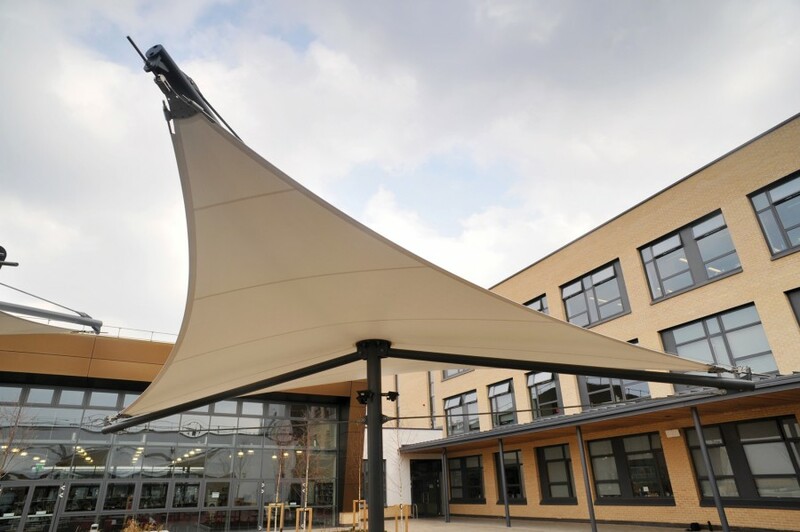 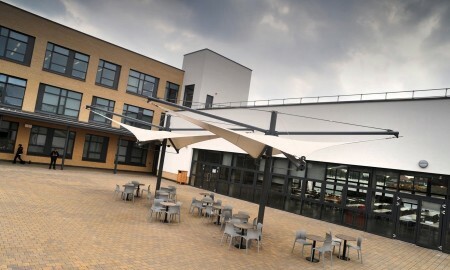 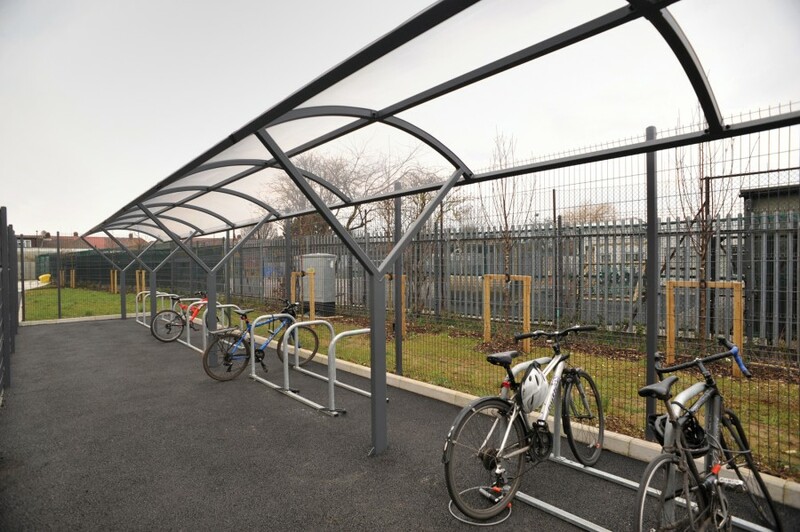 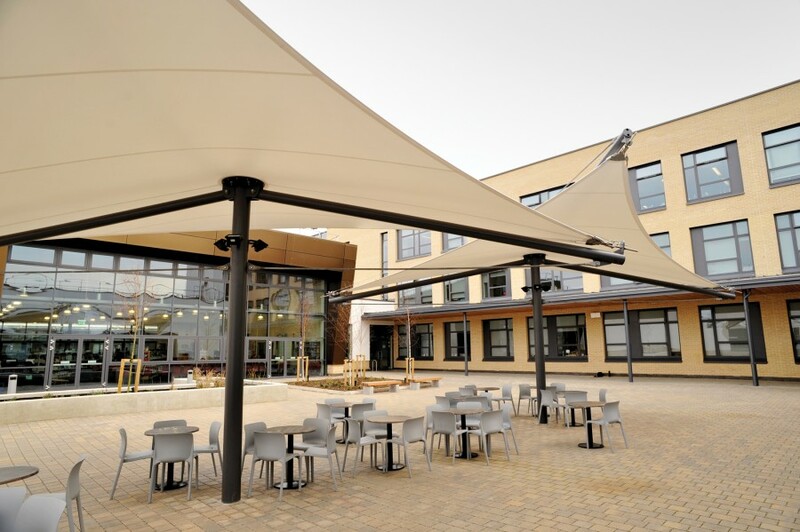 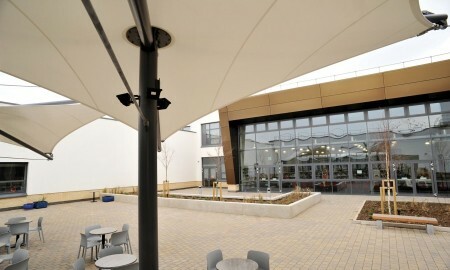 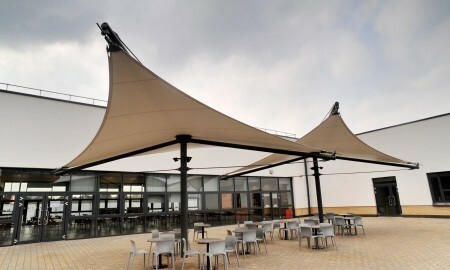 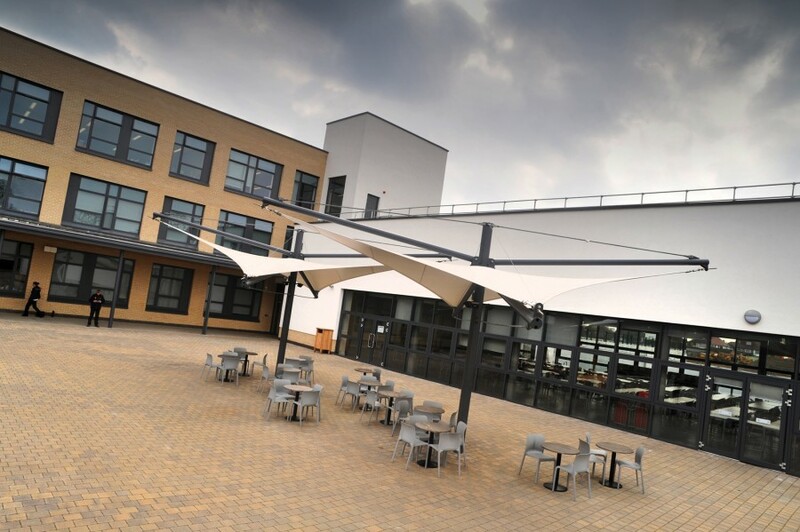 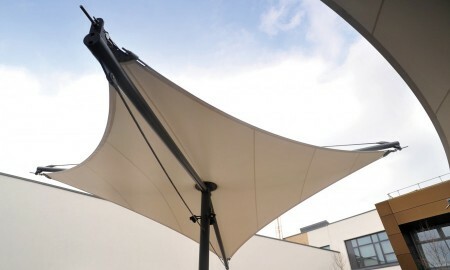 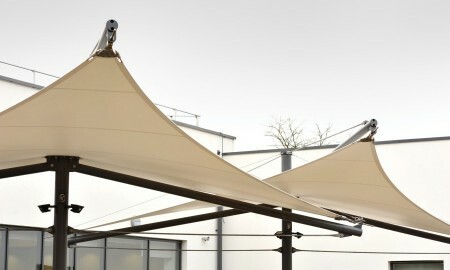 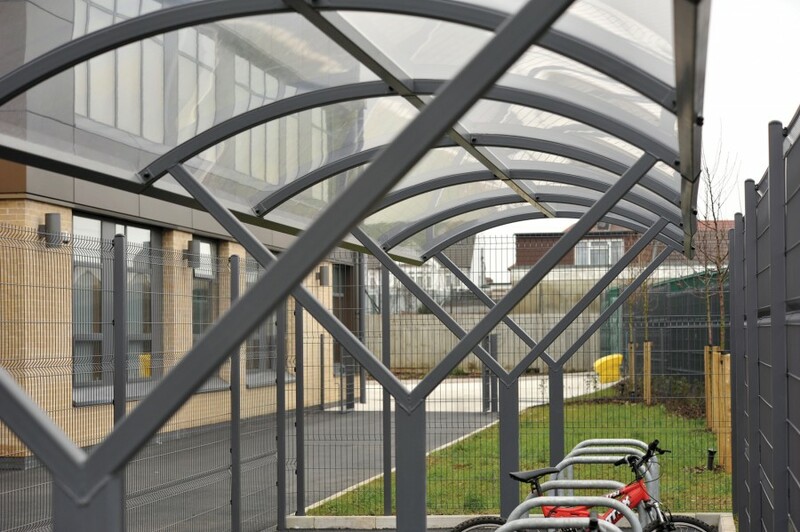 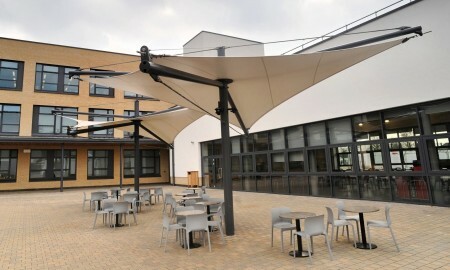 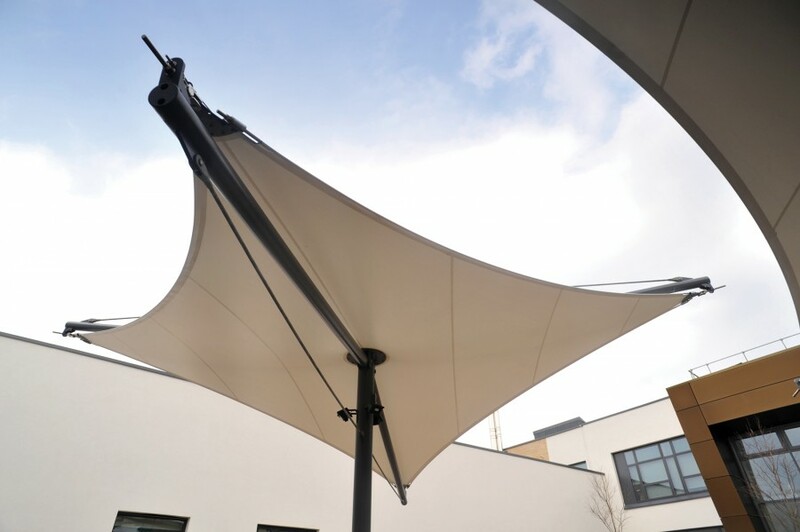 Our Keep it Kool tensile fabric shelters provided an outdoor learning area and in keeping with the brief; natural materials were used in the manufacture of the external furniture. 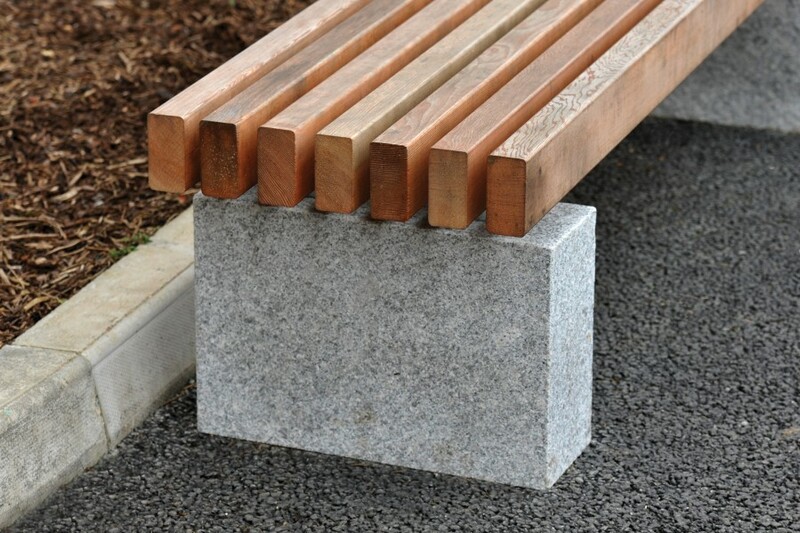 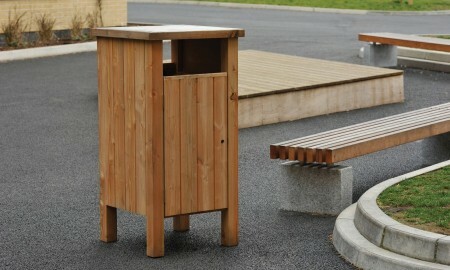 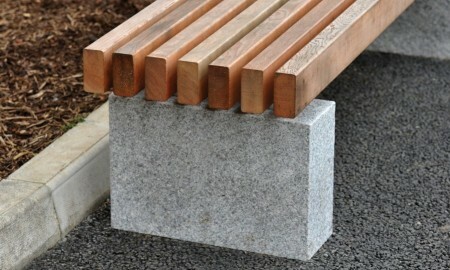 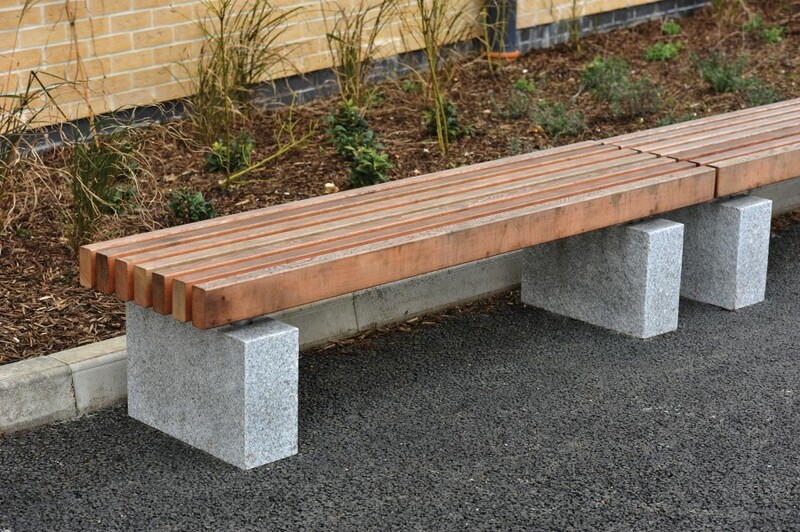 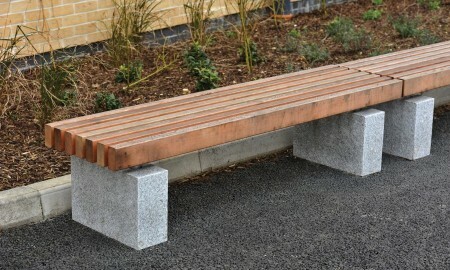 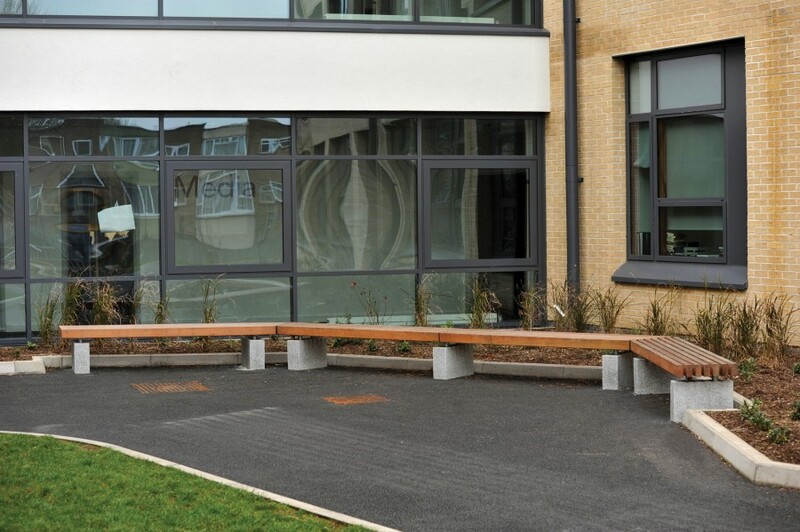 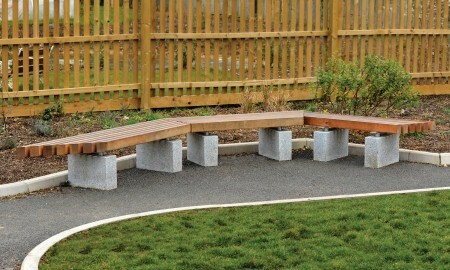 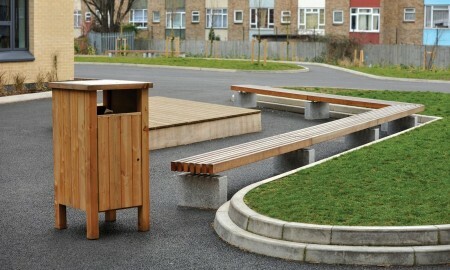 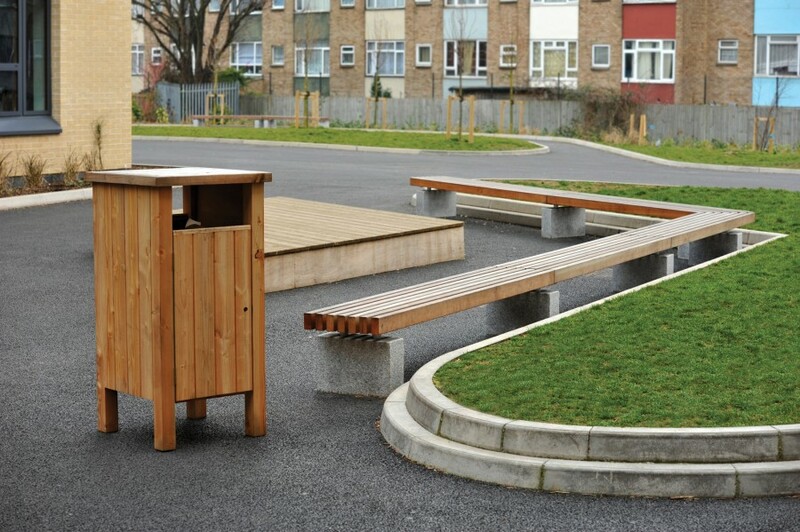 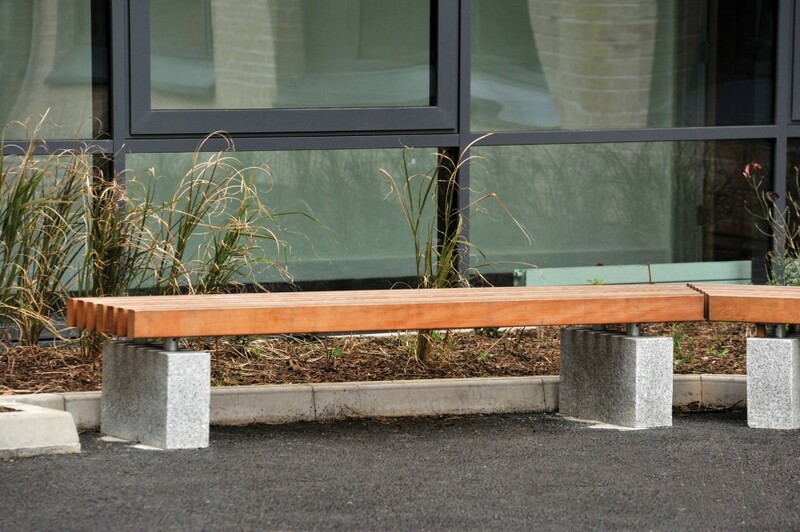 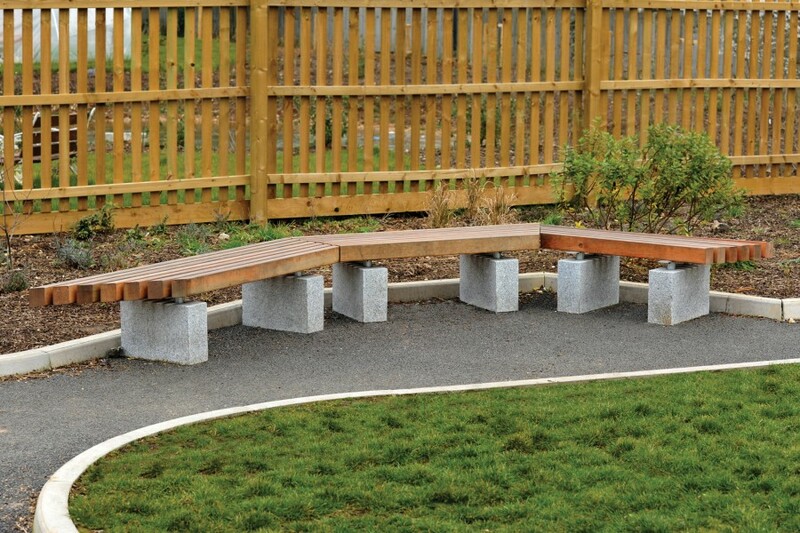 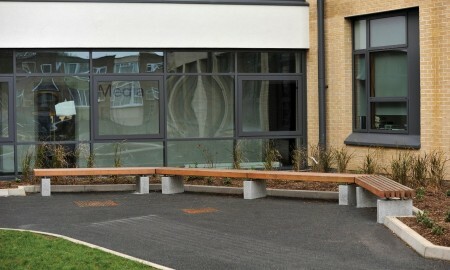 The bespoke bench was designed as a direct alternative to another bench that had been proposed within the original specification. 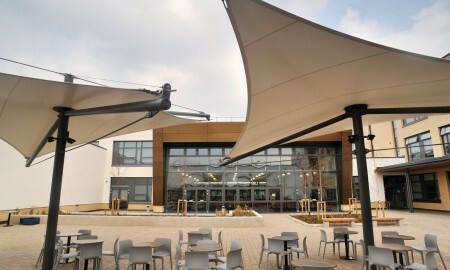 Nicholas Hare Architects’ design was given the top, rarely awarded, “Very Good” status by CABE, and has achieved a BREEAM rating of ‘Excellent’.